Today at The Game Awards, Ubisoft unveiled Far Cry® New Dawn, the newest installment of the award-winning Far Cry franchise. 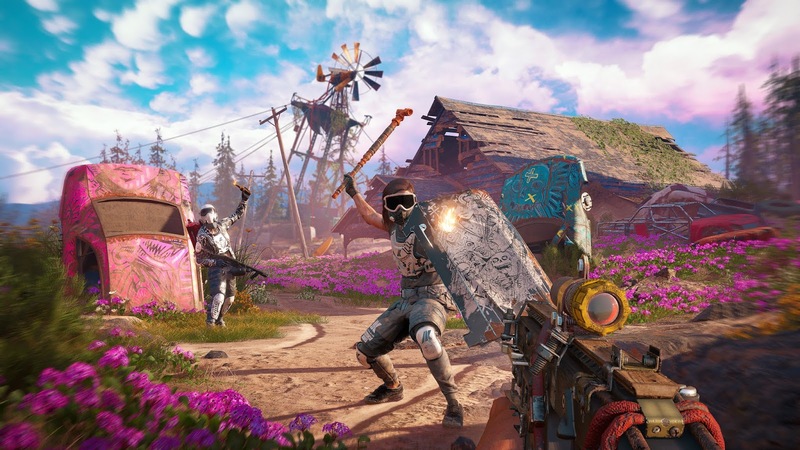 Set in a breathtaking post-apocalyptic world, Far Cry New Dawn will release on 15th February, 2019 for PlayStation®4 computer entertainment system, the Xbox One family of devices including Xbox One X and Windows PC. 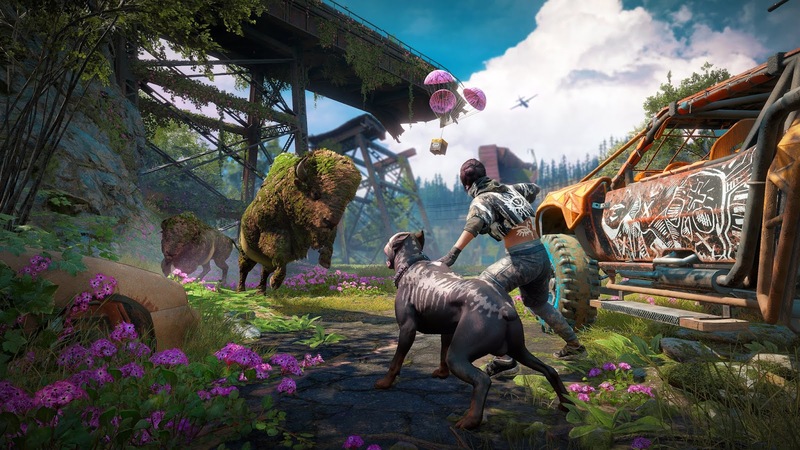 Players can pre-order Far Cry New Dawn now. 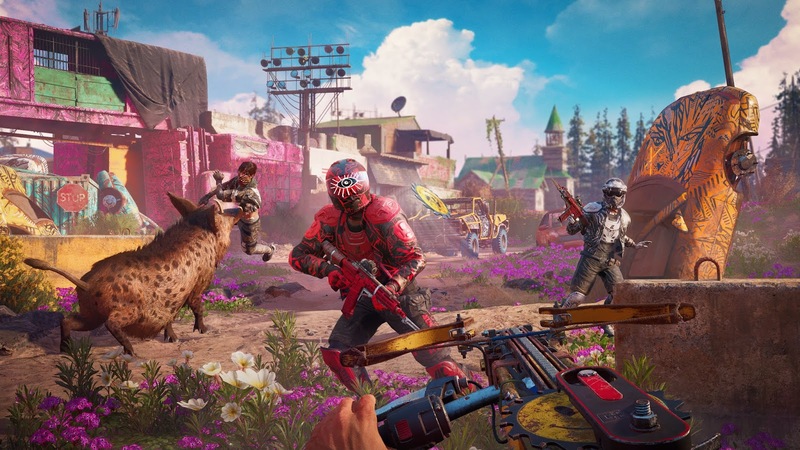 Developed by Ubisoft Montreal with support from Ubisoft Shanghai, Ubisoft Kiev and Ubisoft Bucharest, Far Cry New Dawn is a first-person shooter set in a completely open world. 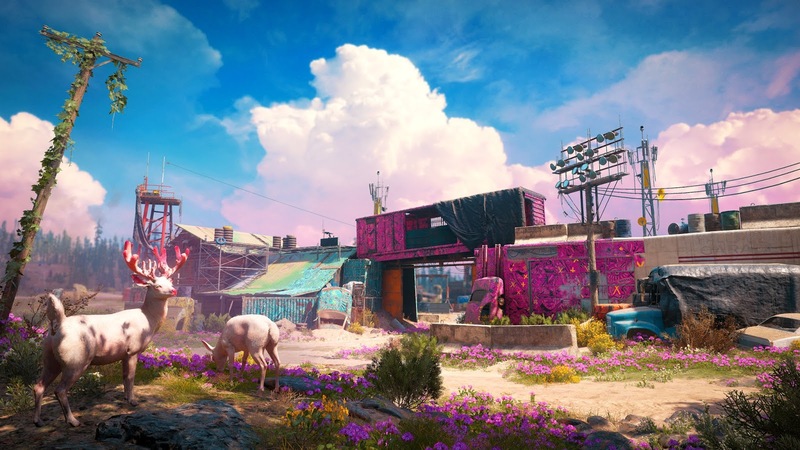 The standalone sequel to Far Cry® 5, Far Cry New Dawn thrusts players into a post-apocalyptic setting where they will encounter a dual threat – The Twins, Mickey and Lou. Players can recruit an eclectic cast of Guns and Fangs for Hire, or a Friend for Hire for co-op play, to experience unpredictable, unforgettable Far Cry Moments where anything can happen. 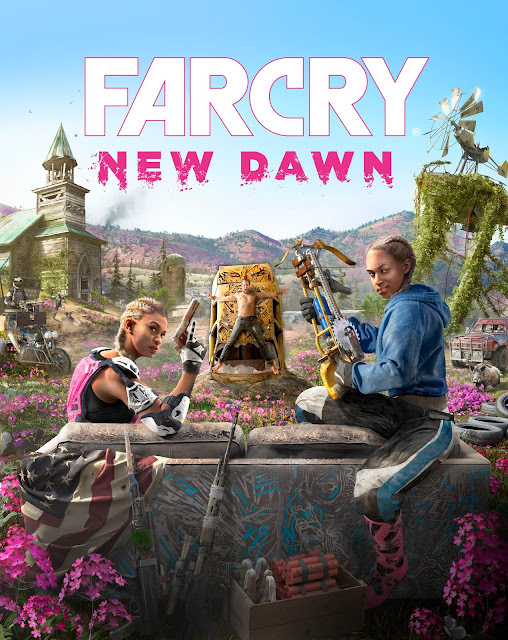 For more information about Far Cry New Dawn, please visit farcry.com and follow them on Facebook at facebook.com/farcry and on Twitter at twitter.com/farcrygame or hashtag #FarCryNewDawn.